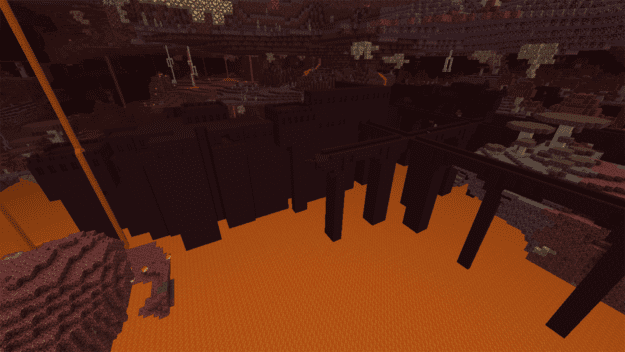 NetherEX is a massive overhaul of the Nether making it less of an underworld and more of a fully functional under-dimension complete with new biomes, blocks, enemies and items. 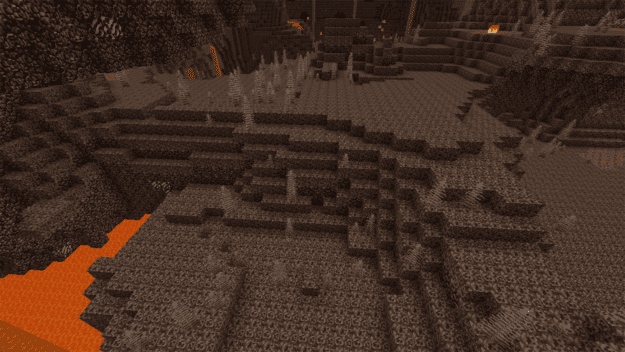 This mod adds four new biomes to the Nether called Ruthless Sands, Torrid Wasteland, Fungi Forest, and Arctic Abyss. 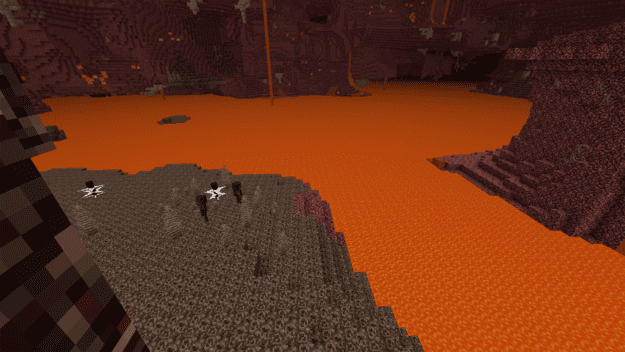 Each one has their own features and primary enemies including Spore Creepers that can infect you into spreading more of them throughout the Nether and the Overworld. 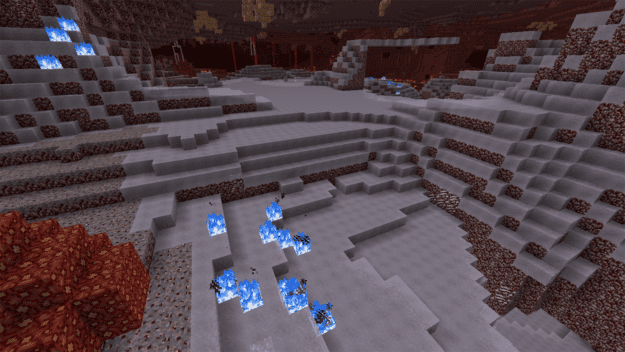 You may also encounter Bone Spiders in the Arctic that deal a massive amount of damage and prevent you from generating health. There are also two sets of armor that have some helpful effects when wearing complete sets. 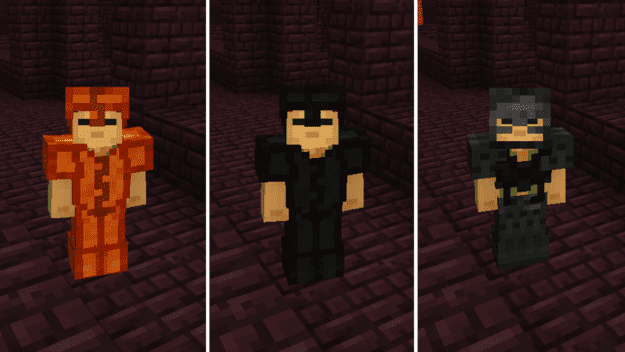 The Salamander set in either black or orange will provide immunity to fire damage and the Bone armor will make skeletons passive toward you. 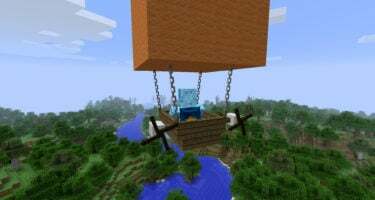 And you’ll likely come across massive structures filled with mobs and goodies. 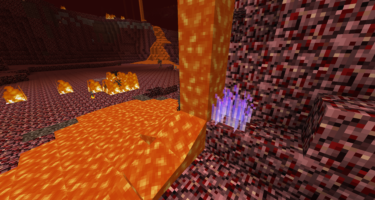 This mod truly makes the Nether a much more adventurous realm. 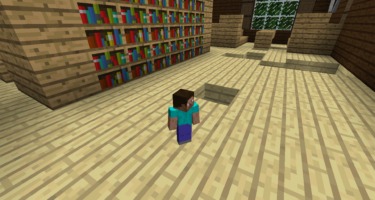 You now have even more areas to explore and enemies to encounter. It may also make things significantly more difficult. 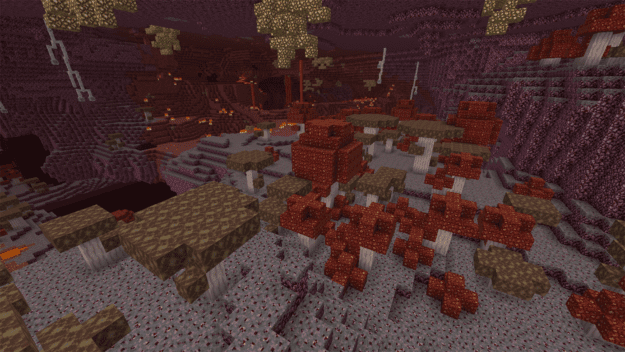 All the nether biomes are connected. 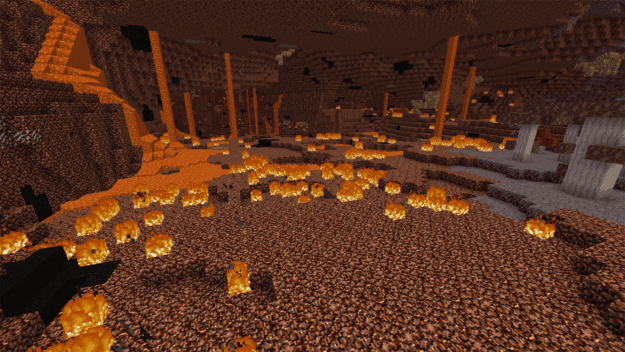 This mod makes the underworld a broader dimension and adds biomes to it just like the overworld has. All it takes is a bit of exploration.